Our Feature of the Month is "Re-Entered Site"
Are you a small business needing to cut down on overhead? We've got some tips. Do you know your EQ? You don't need to be born with it, but you must develop it. Employers are now notified when an on the clock employee returns to the jobsite. This valuable insight about on the clock employee movement in and out of job sites can be used to make timesheet adjustments or simply factor into business planning. 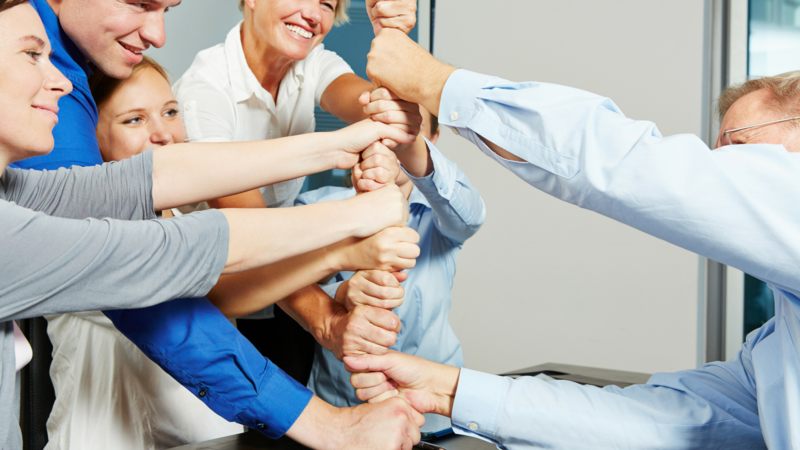 Want to be featured in a future Customer Spotlight? Contact us! 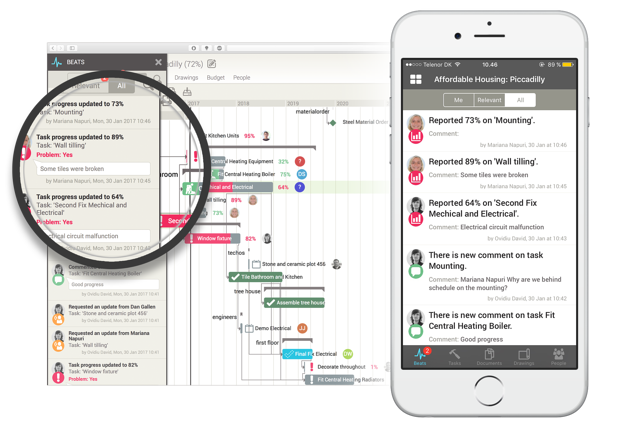 Timesheet Mobile and GenieBelt Have Teamed Up! Mutual customers who use our construction time clock and GenieBelt's project management solution receive 10% off service. These tools give businesses full visibility of construction projects, employee hours and on the clock locations. 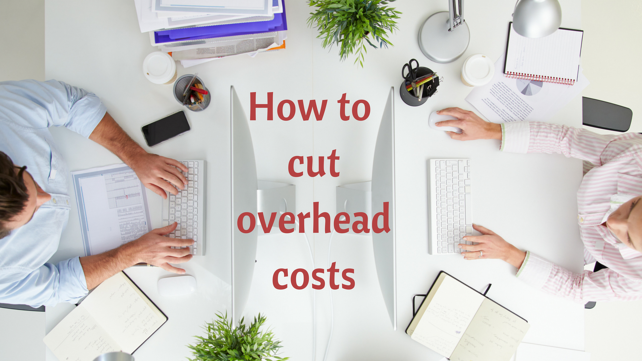 No matter what your goal or sector, keeping overhead costs under control is no easy feat. That said, smart technology, like time card apps and efficient payroll solutions, making running a lean business easier than ever. There are many types of intelligence that help drive success in business, but in recent years management gurus have increasingly pointed to “emotional intelligence” as one of the key distinctions that sets great business leaders apart from everyone else.